The gods have answered my Christmas wish, yay! 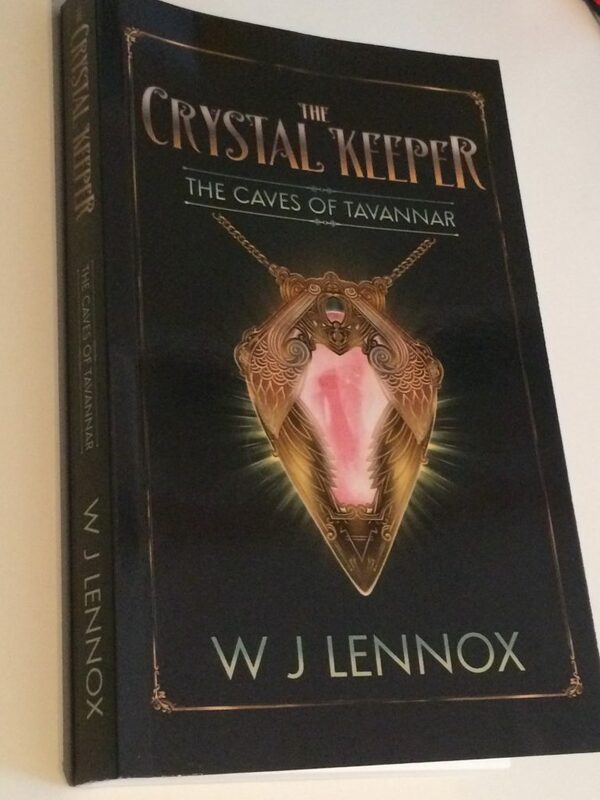 I’m thrilled to announce The Caves of Tavannar, volume #1 in The Crystal Keeper trilogy is now available in paperback. A fantastic Christmas stocking filler for those of you who love YA fantasy stories. I will also be running a giveway in January, where 5 lucky readers can win a free signed copy. Details and dates of how to enter will follow in the New Year. 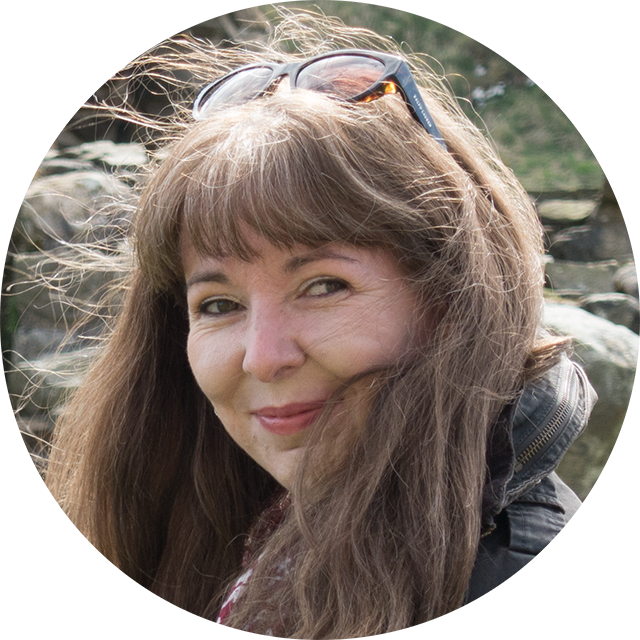 If you’d like to purchase a paperback copy of The Caves of Tavannar, here are the links: AmazonUK and AmazonUS As a new author, it would mean the world to me if you could spare the time to leave me a review, thanks!